As the composite propeller becomes more popular, so do questions about their proper maintenance and inspection. 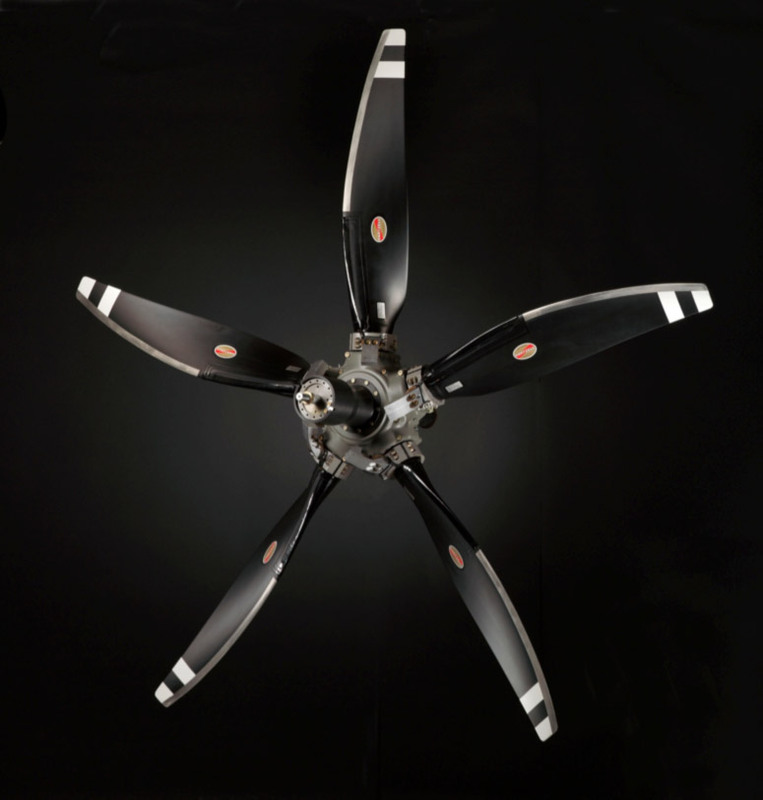 Composite propellers can provide an incredible service life and substantial weight reduction over metal blades. Structural composite blades can be reworked and repaired by adding material back into the blade instead of shaving off and blending existing material after a nick or scrape on a metal blade. This ensures that the dimensions of the composite blade will never become undersized, even after numerous overhauls. Propellers are subjected to huge amounts of force during regular operation. The root end of a propeller blade will often endure 20-25 tons of centrifugal force. While propellers are designed to withstand these conditions, proper maintenance and inspection procedures must be followed to ensure ongoing safety. Always follow the recommended inspection schedule for your composite propeller. A visual inspection to assess the condition of the paint coating, leading edge, de-icer and de-ice boots is essential. However, sometimes there may be damage to a composite propeller blade that cannot be seen. This is why the primary type of inspection for composite blades is the tap test. For the tap test, a metal tool is tapped along the blade surface to detect damage. Normal composite blades will have a light sound when struck, whereas damaged areas produce a dull sound by comparison. During an overhaul, your composite propeller will be inspected, and any paint removed as necessary. This is followed by a visual inspection and another tap test. Any damaged areas will be repaired during an overhaul, including the leading edge, which exists to protect the composite beneath it. On Hartzell blades, the leading edge can be removed by heating the leading edge to soften up the glue, then peeled away and a new one installed. By following your regular maintenance and overhaul schedule, your composite propeller can last through multiple overhauls and deliver many incredible hours of flying.